Spring has arrived! 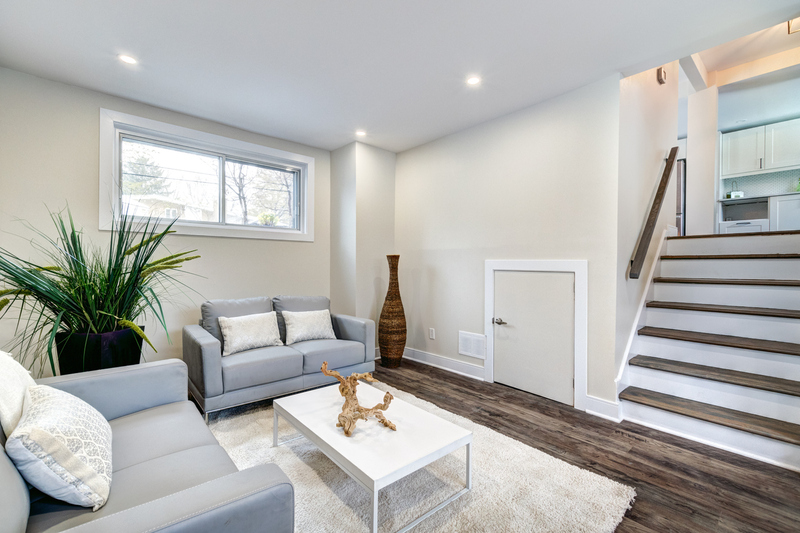 As the home-buying season heats up and you look to list your home, there's one thing you need to seriously consider: staging your home. 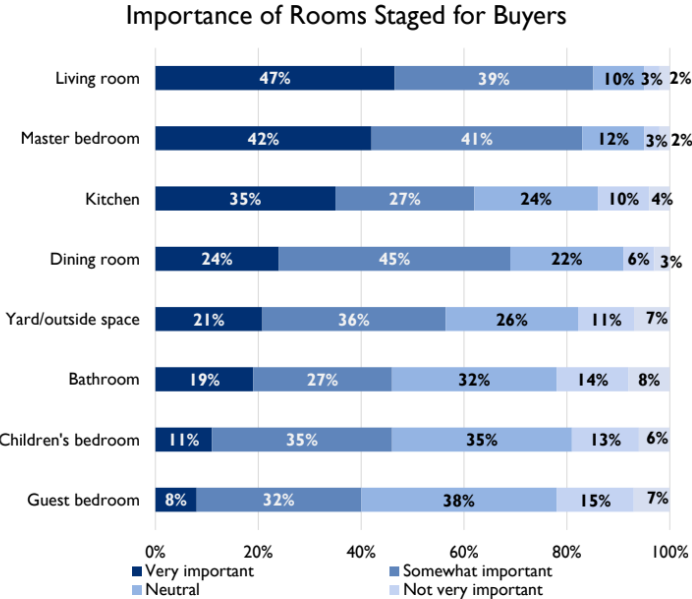 According to the recent National Association of REALTORS® (NAR) 2019 Profile of Home Staging, 83 percent of buyers' agents agree that staging your home makes it easier for homebuyers to see themselves living in it. Additionally, according to the NAR report, more than half of sellers say that staging your home will decrease the amount of time your home stays on the market. "Buying a house is more than a financial decision; it is an emotional decision as well," says John Smaby, NAR president and broker at Edina Realty. "Buyers aren't just making an investment in a property. They are purchasing a place to call home; to raise their children; to begin a new chapter; or to retire to a new season of life." 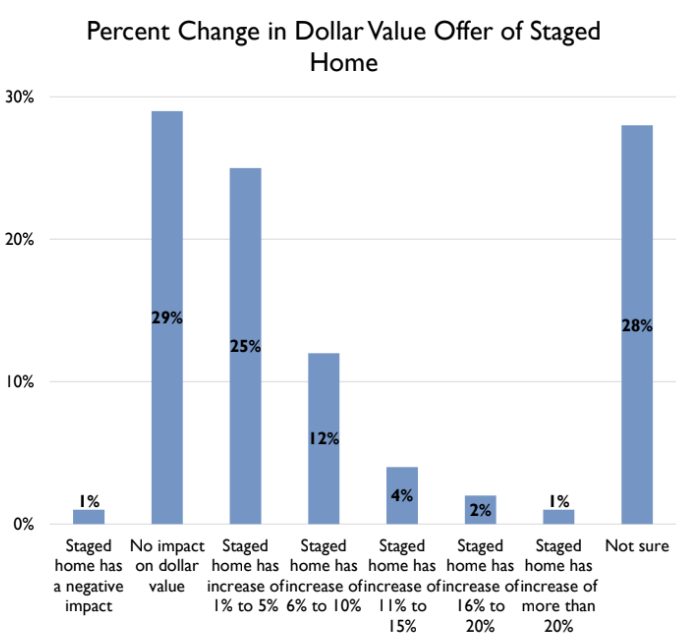 A full 25 percent of buyers' agents who responded note that staged homes saw an increase of between 1-5 percent in the dollar value offered. Although more respondents saw no impact on the dollar value or were unsure of the impact—29 percent and 28 percent, respectively—some 12 percent of buyers' agents note an increase of 6-10 percent in the dollar value offered. 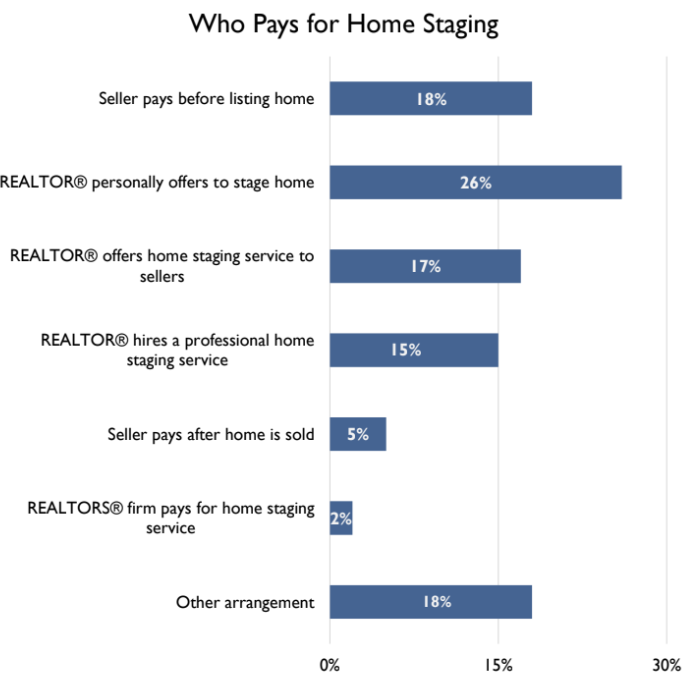 More than a quarter of the time that a home is staged, it's because a seller's agent has personally offered to provide the staging service. Other common scenarios are the seller paying for the service before listing (18 percent) and the agent simply offering the service (17 percent). The most common room that's staged is the the living room (93 percent), with some 47 percent of homebuyers noting that it was very important for them. Other important spaces for buyers to see staged are—in order—the master bedroom, the kitchen and the dining room. To view the full survey, as well as a breakdown of NAR's methodology, click here. Staging helps a lot. It gives an opportunity for potential buyers to visualize their own arrangement and we believe that adds to the excitement. Something tells me that the 29% who saw no impact on value and 28% who were not sure; are the same agents who take their own photos and 75% of those did so with their cell phone!